AirDrop, Apple’s system for transferring files between Macs and iOS devices quickly and easily can often be anything but. If you’ve stared at a Mac that refuses to see nearby machines or seems to stall when sending or receiving a file, then you’ll be well-versed in some of the issues that AirDrop has historically suffered from. We’ve had much better luck with the iOS iteration of the technology, but on the Mac, things can be a little less straight-forward. 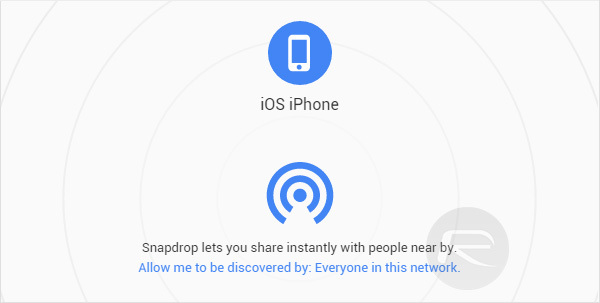 While there are plenty of alternatives to AirDrop, all with varying degrees of speed and ease of use, one that caught our eye recently is the similarly named Snapdrop. Accessible via the snapdrop.net website – the web app works simply enough – with all that’s needed for files to be transferred is for two devices, be it Macs, Windows PCs or iOS devices, to be on the same network and have the Snapdrop website open at the same time. We tested the web app on a Windows PC running Chrome and an iPhone running Safari. The website can be opened on any combination of web browsers, so no need to install special apps to make this work, and it doesn’t appear to have any sort of limitation on the size of the files that can be transferred either. 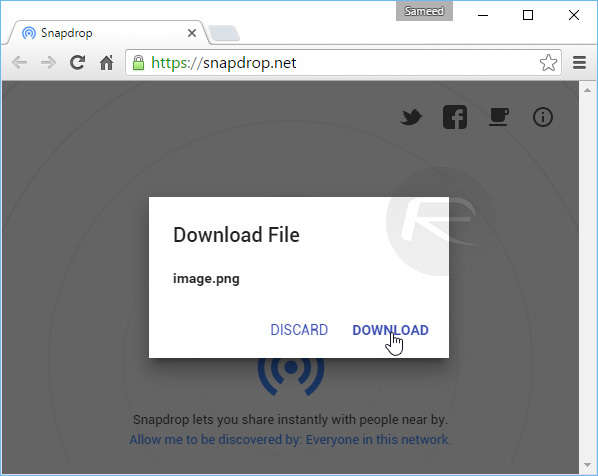 Any devices that have Snapdrop open will automatically appear within the web app and can then be selected to begin sending files. The recipient device will then have to accept the transfer for the files to be downloaded. Importantly, this open-source project never has access to the files that are transmitted because they never touch any servers, with all connections handled via peer-to-peer protocols. That’s a big plus over other methods of sending and receiving files, meaning the privacy-conscious need not worry here. The project being open-source helps as well, because anyone who wants to check on what Snapdrop is doing can do just that. It’s all up on GitHub. 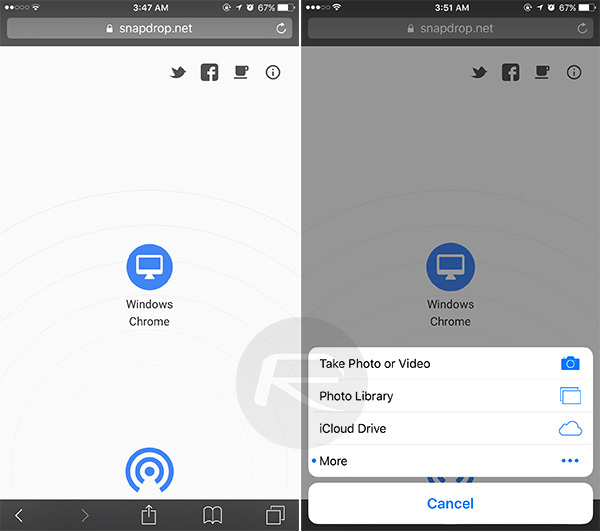 Free, and easy to use with no account creation required, Snapdrop is worth checking out if you need to move files between Macs, Windows PCs, Android and iOS devices. Where are those downloaded files saved on the device ? How to share app movies with chrome cast? Truly amazing. I admire the developers. Thank you for making our lives easier.